You've come to the right place to find rare Arabic comedy! 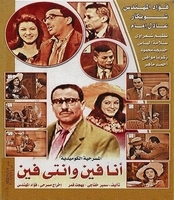 Browse our selection Arabic comedy plays on DVD. 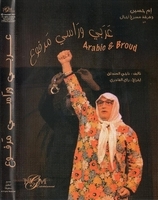 ela khamsa arabic comedy play dvd marry mounib adel khairey funny as hell!